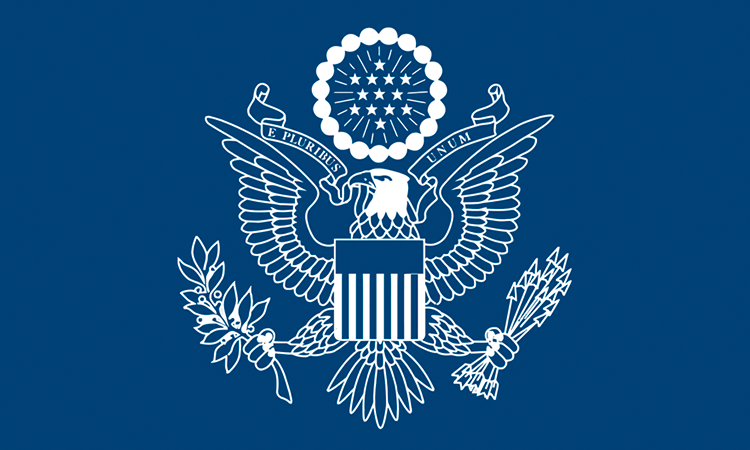 Alerts and Messages for U.S. visitors to Greece. 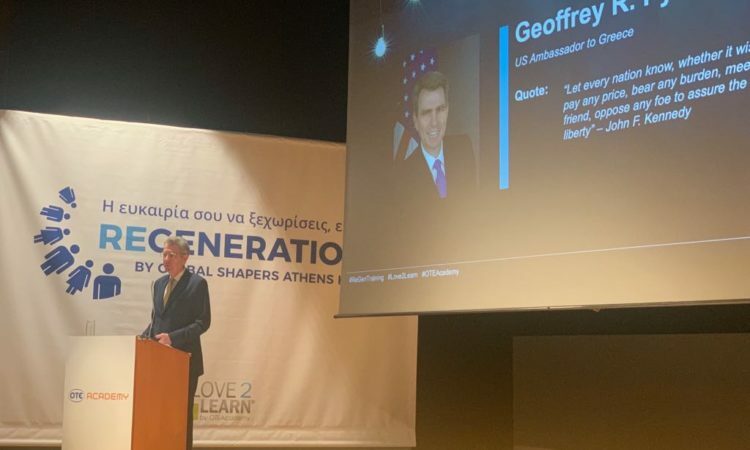 Consul General Gregory W. Pfleger, Jr.
Greeks Gone West is a series of video vignettes the US Embassy in Athens made about the world of work in the US. Find the closest American Space in Greece where you can connect with the U.S. This is the official website of the U.S. Embassy in Greece. External links to other Internet sites should not be construed as an endorsement of the views or privacy policies contained therein.